How to Change Your Emoticons, Sounds and Personalize AIM 7 ? "Ready to change your emoticons, sounds and personalize AIM 7? 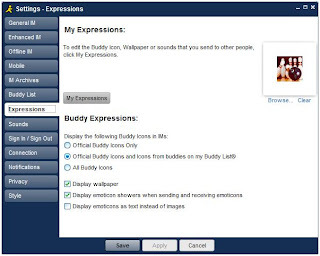 The AIM Expressions panel allows AIM users to select new smilies, IM icons, AIM sounds and more. To access the AIM Expressions panel, first select "Menu" on top of the AIM Buddy List, then select "Settings." Then, press the "My Expressions" button to continue. Once you have accessed the AIM Expressions panel in AIM 7, users can access dozens of free AIM Expressions Buddy Icons..."
Nokia announced on Friday the inclusion of Windows Live Messenger to its Nokia messaging platform. The IM will be accessible from its chat application. 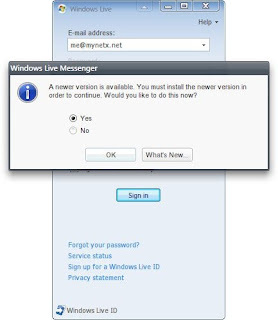 This first instalment of Windows Live Messenger for Nokia Messaging includes tabbed chat windows, the ability to call directly from the buddy list, and notifications of new messages that pop up while the application is in the background. 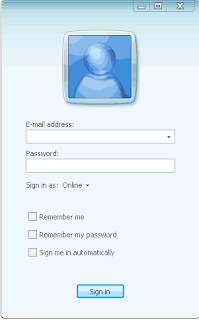 Features include an appear offline login option while grouped contacts, emoticons and sounds are also available. 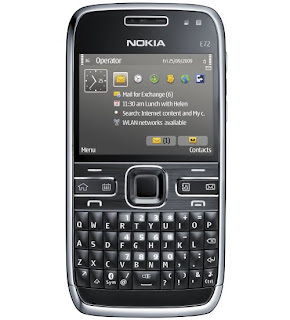 The Nokia E72 is the first device that comes with support for Windows Live Messenger, but the Nokia E63, Nokia E71 and Nokia E75 are also good to go after a download of "Nokia Messaging for IM" from the Ovi Store. 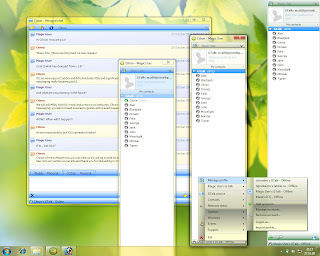 iFree Recorder is a free tool which can record conversations in Skype. 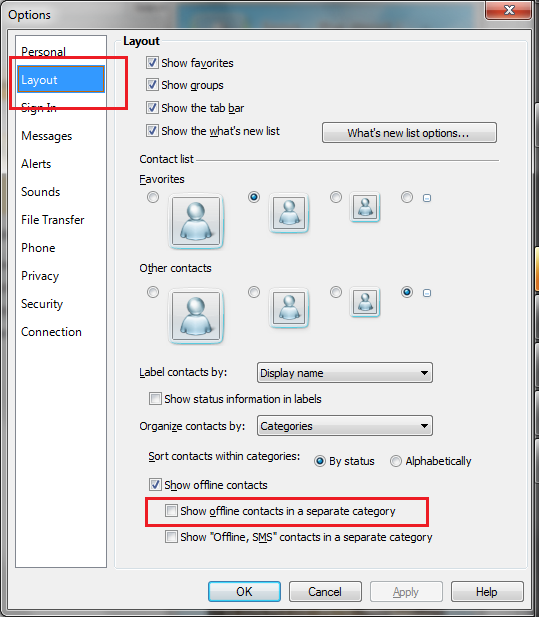 Once installed, you will need to grand access for this application to use Skype and this authorization is needed only for the first use. 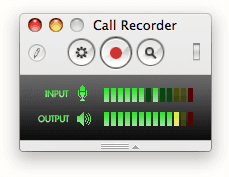 * Can be used to record Skype2Skype calls, SkypeOut/SkypeIn calls, Conference calls. * Choice to record different side. * UI friendly, easy to use. 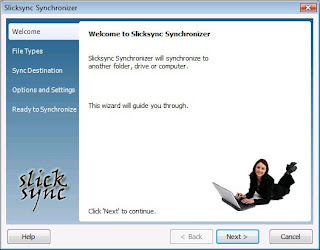 Slicksync AIM Synchronizer Pro is an application designed to help automate the synchronization of your AIM IM archives (conversations) and settings. Slicksync provides an easy to use wizard interface which will guide you through synchronizing your data to a local, network or removable drive. Synchronizations are performed one-way and will update your destination files when needed but will not modify your source files. · Synchronize to Local, Network or Removable drives. Trillian for iPhone is now available for purchase on the App Store, priced at $4.99! 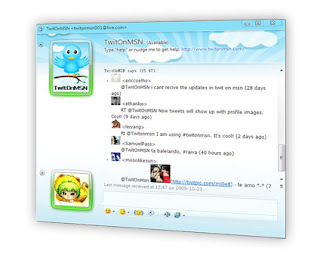 Trillian for iPhone integrates AIM, ICQ, Windows Live Messenger, Yahoo Messenger and Google Talk networks in one place. 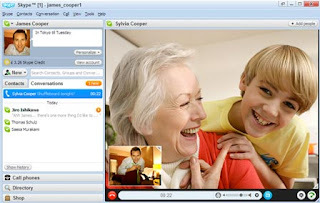 Viewer4Skype is an application that allows you to share your digital pictures with your friends when you're talking to them on Skype. 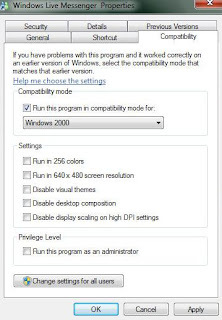 Just open an image file in the viewer and in a split second it appears on your friend's computer (note: Viewer4Skype must be installed on both sides). You have full control over images that are being transferred. You can zoom, rotate and adjust brightness and contrast to ensure the other party sees exactly what you see. You can also change picture quality level so that the application performance is not compromised even if you (or your buddy) have a slow Internet connection. 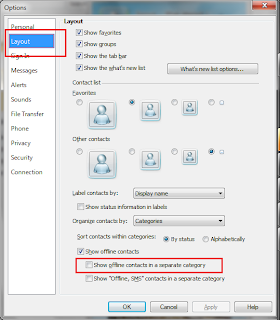 Furthermore, you will be able to use Viewer4Skype for file transfers between Skype buddies. This feature may be quite handy when you need to send files to your friends quickly. 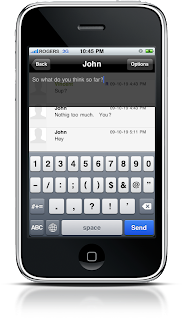 Flow Messenger is an instant messaging applicatio for iPhone and iPod Touch devices that allows quick and easy conversations with your friends. Flow Messenger makes use of Apple Push Network which allows you to send and receive messages anywhere your device has an internet connection whether it is WIFI or using a data plan. 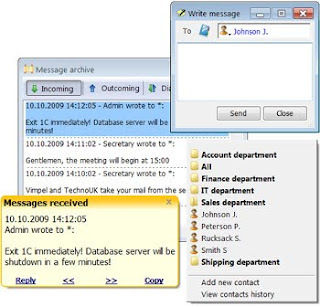 If you do happen to lose internet connectivity, your unread messages are stored offline and can be retrieved once you regain a connection to the internet. * Receive Push notifications informing you of new messages from your contacts. * Received Message Receipts lets you know if your message has been received by the recipient. * Contact List Management allows you to add friends and family to a contact list, and gives you control over who may contact you. * Easy to remember PIN to identify your device. * Choose your own Username and Status Messages. As of yesterday, Yahoo! Messenger 10 is no longer in Beta. This latest version (10.0.0.1102) incorporates many bug fixes, including some related to the new video call feature. Yahoo teams laso improved the overall stability of the product. 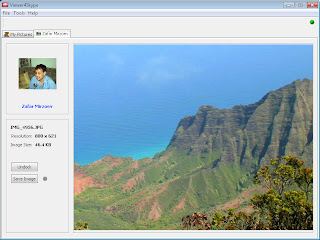 · If you were able to use your webcam on 9.0 or other IM programs, but not on Yahoo! Messenger 10, this fix should take care of the issue. 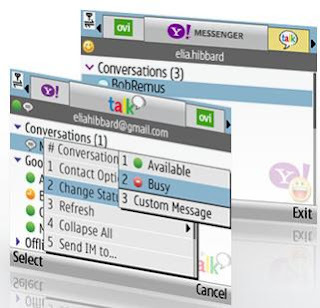 · If your video call button is grayed-out when you're IM'ing with a friend, it's because they're on an older version of Yahoo! Messenger. In order to receive your video call, they also need to upgrade to Yahoo! Messenger 10 Beta. To help reduce confusion about this, we added an inline message explaining this. · When you make a call to a friend but they don't answer within 20 seconds, the call is automatically terminated. Previously there was no messaging about this, so we added one to let you know that your friend did not answer your call. · In the event your internet connection can no longer support the full video call (e.g. video + voice), the conversation gets downgraded to a voice-only call. When this happens, the video picture disappears. This is the correct behavior, but we added some inline messaging so you'll know when and why it's happening. 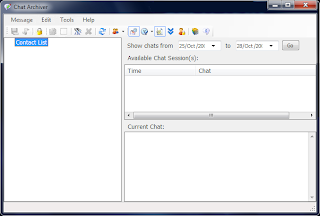 WinSent Messenger is a instant messaging software for local area networks (LAN). It can be used within home LAN as well office, enterprise or corporate LANs. * Send and receive short text messages. 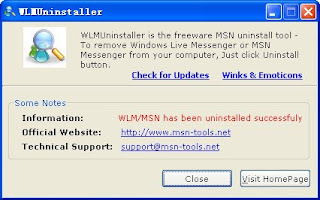 WinSent Messenger is a freeware and it does not require dedicated server and is fully compatible with WinPopup, Messenger Service (net send) and Linux Samba. It works with any versions of Windows. 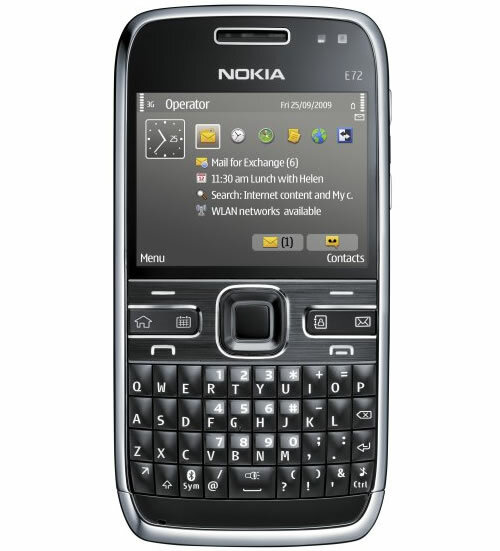 "We are pleased to announce the launch of the new Messaging website, messaging.nokia.com! 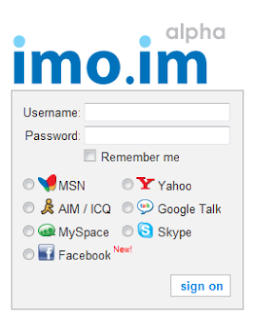 This site captures everything related to Messaging – Email, IM, Social Networking and Ovi Mail across S60, S40, and Maemo. The site has helpful how-to videos and brings in content from user guides, the official Nokia support forums, BetaLabs and from blogs and Twitter." You can visit the site on your phone or computer. The site is device and country aware: select your device and see exactly what’s available for you in Messaging. Instant Hidden Internet allows you quickly hide or close all internet browser windows, chat windows and folder windows with the touch of a customizable hot key sequence. Instant Hidden Internet will automatically hide any new chat windows or notifications that pop-up (e.g. someone initiates a conversation with you) and hide system tray icons. 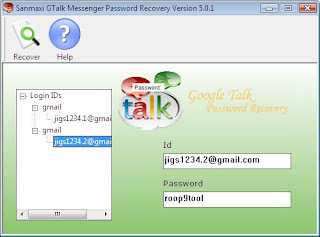 Instant Hidden Internet is compatible with virtually all internet browsers and with many chat programs: AIM (AOL), ICQ, MSN Messenger, Trillian, Yahoo! 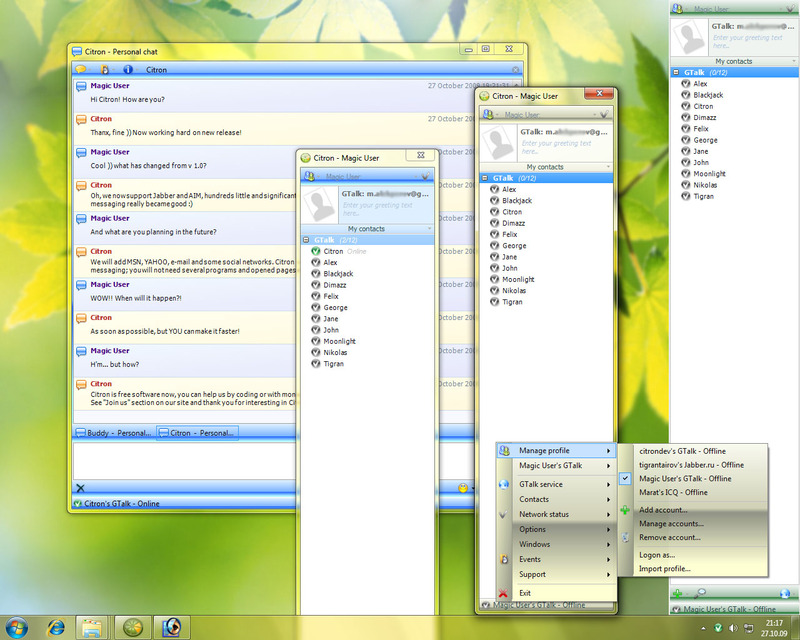 Messenger, and Windows Live Messenger. "...Recently, imo.im added Facebook Chat to its list of supported IM services, which was about the only one it sorely lacked when I first wrote about the app. Now that its supports chat sessions with your Facebook friends as well, it’s more than ever a close competitor to better-known startups who offer web-based IM clients like Meebo and eBuddy Webmessenger. And it supports Skype chat in addition to the classic ones, which – correct me if I’m wrong – I have yet to see integrated in any other web-based application. 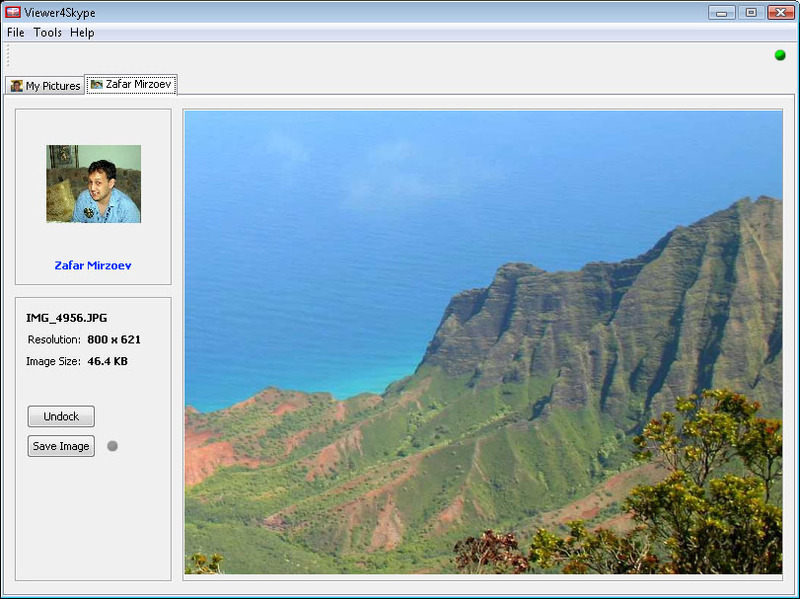 Also new in imo.im is a ‘broadcast’ feature that allows users to send free messages out to other imo.im users and a complementary photo sharing service that allows people to share images with other users across all networks. Finally, the startup is experimenting with a ‘whiteboard’ feature that enables users to work on diagrams, drawings and more with each other. Next up: perfecting the service’s search and chat history functionality..."